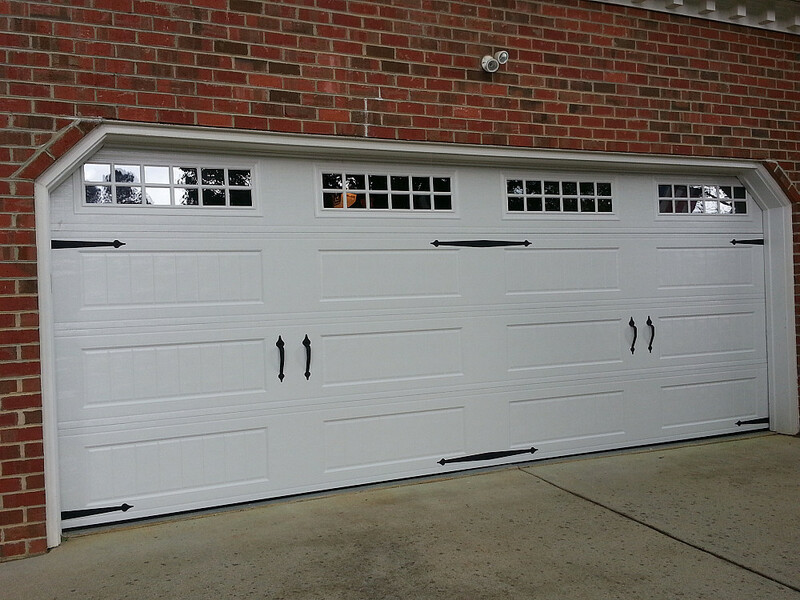 Our company only offers the leading manufacturers of garage doors and operators in the industry, and guarantees this with a written warranty on any work performed. Some of our services include: All brands of Door Repairs, Panel Replacements, Electric Opener Repairs/All Brands, Installations and Service. 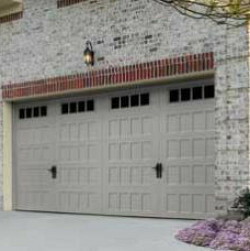 Carolina Garage Door Specialist, offers 24 hour service at no extra charge and our prompt and courteous technicians are there for you seven days a week. Please contact us for information, to schedule an appointment, or request a quote. 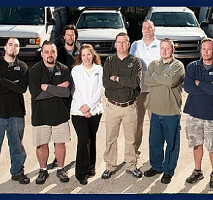 We are ready to be your GARAGE DOOR SPECIALIST! Comments: As recommended waiting for the springs to break. Thanks for the review let us know if we can help in the future! 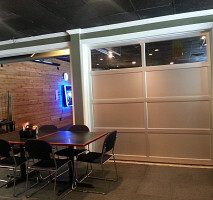 Work Description: Replaced bearings and reinforced door. Comments: David did a fantastic job... very professional and quite knowledgeable. 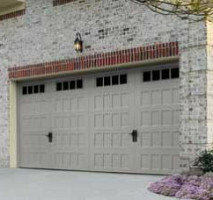 I would not hesitate to refer Carolina Garage Door Specialist to anyone in need of garage door help. David is a great tech! Glad he was able to help thanks for taking the time to leave us a review! 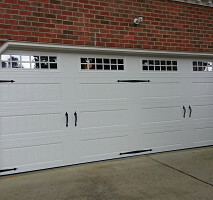 Work Description: Replaced an old double-garage door that was damaged when a family member drove through it. Comments: These guys were fast, courteous, punctual, and they cleaned up after they were done. I'm looking into getting them to replace my other door. Highly recommend them! Thanks for taking the time to leave us a review! Work Description: Our door spring broke and we were unable to open the garage. We needed someone who culd come out and fix it as soon as possible. 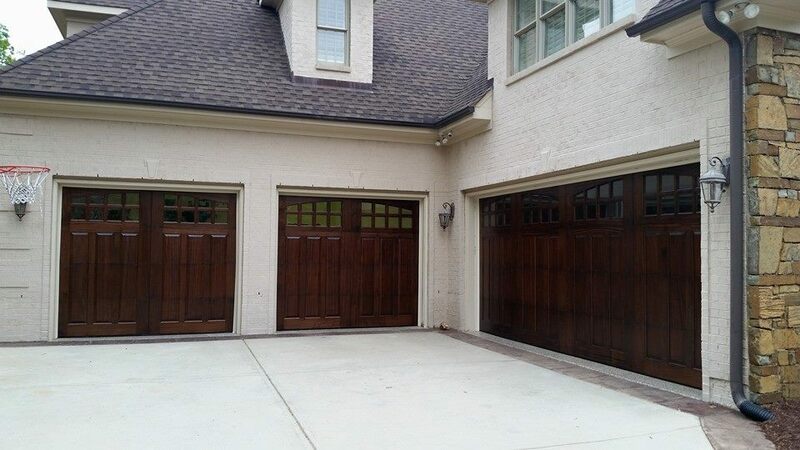 Comments: Carolina Garage Door Specialists responded to our requests for a quote within an hour, Which surprised me because it was after 9PM. We called their office next day and set up an appointment. They arrived on time, did a great job. Our garage door works better than it ever has, hardly hear it (unlike with the old springs). 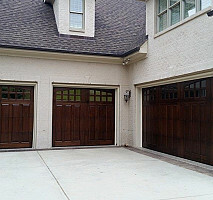 They gave some great advise how to upkeep the garage doors and keep them running smooth. I would recommend this company to everyone. Glad we could help thanks for the review! 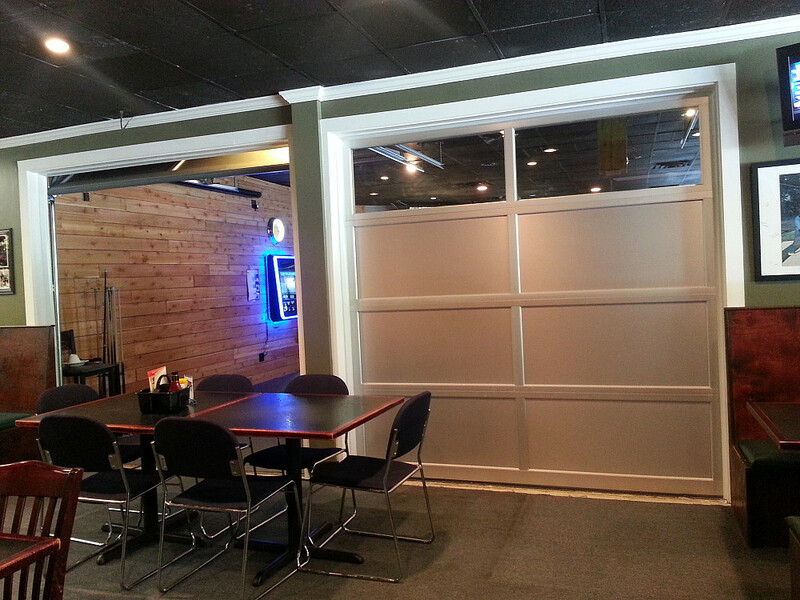 Work Description: I am thrilled with Carolina Garage Door Specialist! They were right on time and very quick. I will make a point to tell all my friends what a great job they did. Awesome thanks for the great review! Thanks for leaving us the review we appreciate it very much! Comments: Bob, the serviceman, called to meet timely and completed the job without a hitch. Bob is a great technician thanks for the review! Work Description: My garage door would not open and they came out and fixed the broken part and serviced the entire system. Comments: The company as a whole is great. Entire staff is very friendly and knowledgeable.